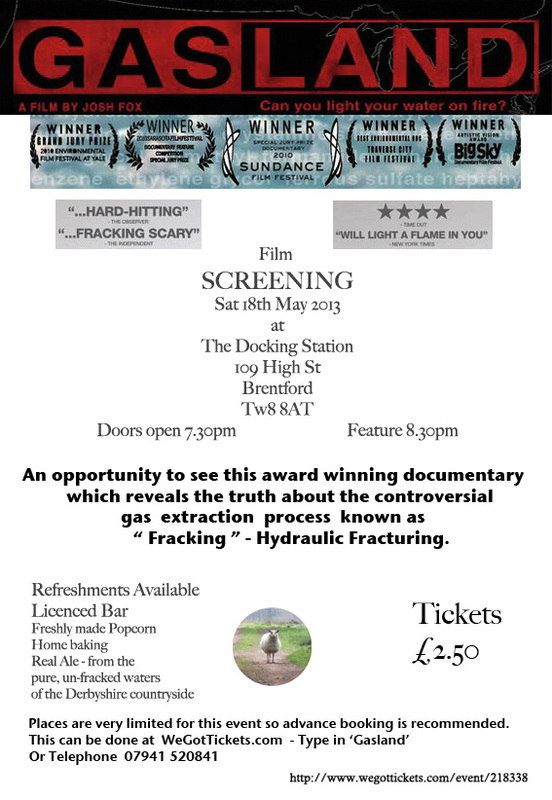 An opportunity to see this award winning documentary which reveals the truth about the controversial gas extraction process known as “fracking” – Hydraulic Fracturing. This entry was posted in Events and tagged docking station, film, Gasland, screening. Bookmark the permalink.